Posted on Tuesday, December 17th, 2013 at 3:25 am. 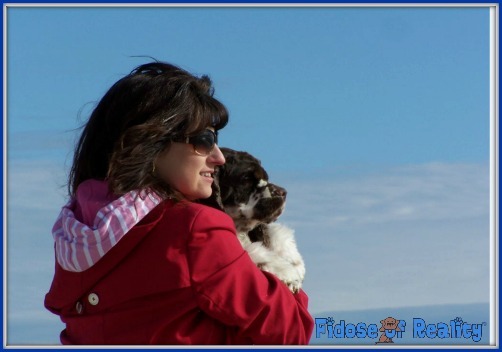 Are you your dog’s owner, guardian, parent, caretaker, or something else? This is a hotly contested topic that seems to go round and round in news cycles. 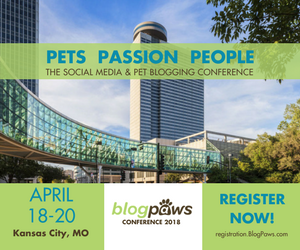 "Shaping social media excellence, influence and education one amazing pet parent at a time:" This is the BlogPaws mantra, so you know where the collective we at BlogPaws stand. The topic of “what do I call myself if a pet shares my life” hits the news wires from time to time. Earlier this year, one particular animal group declared that saying one is a pet’s owner demeans a pet and the concept needs to be eradicated. Pet owners often claim that their dogs are just like kids, right? So are we just like pet parents or are we pet parents? Some of the most popular responses included, “mommy,” “pet guardian,” “pet parent,” and “caretaker.” For me, dogs are like kids to me. I know they are not human, but I get the best of kids in a bundled up package of fur sans the temper tantrums, fits, changing diapers, or well, saving for college. I call myself my dog’s mom or mommy. Where does that put the person who shares a life with fish? Or birds? Or ferrets? Are we all pet parents in the end? In the same press release, the former counsel for the American Dog Owners Association, Marshall Tanick, cites the limitations placed on calling oneself a dog’s “owner.” Some of those limitations include law enforcement searches to private homes without warrants, adopting pets from shelters, curtailing participation in dog shows, and taking away animals from their owners. I am not into labels and as someone once penned, labels are better suited for soup cans. But, as the party responsible for caring for our pets, society has to call us something. For you, is that something a parent? An owner? Mom or Dad? 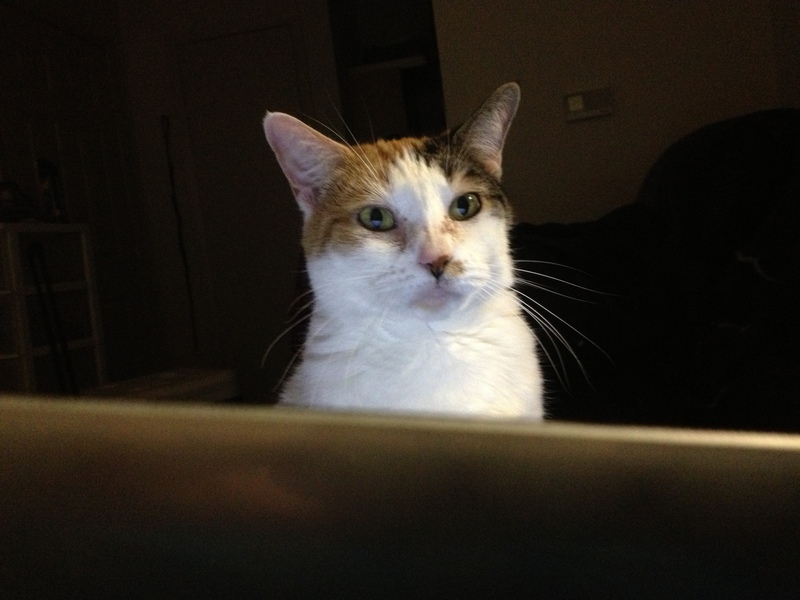 Whether you blog, microblog, some of both, and/or a pet shares your life: Do you mind the label pet parent, prefer it, or what say you? I am proud to say when someone ask that I am Biddy and Tristan’s mom. I’ve raised them, I take care of them, teach them, love them, and try to give them the very best life I possibly can…the same thing we did for our now grown kids…so yes…we are mom and daddy to our beloved pets! I use pet parent and use that with most of my dog training clients, too 🙂 I also use pet guardian with some clients. When I worked in vet med, I always referred to the clients as the parents of their animals. Using phrases like, “Lets go find your mom and dad.” To me, I am Rooney’s mom, and my husband is his dad. We are as much his parents as we would be to our own children. I own a car, but I don’t own my dog. To me the word “own” refers to a one way relationship, but we all know our relationship with our dogs is a two way street, just like all of our other relationships. Rooney cares for us, and we care for him, we are a family. I have 7 kids & 2 cousins in the household… yes these are my children. I raise them, feed them, teach them and expect them to behave when in public! They may not “talk” but they do talk back when not happy with me. They demand things, playing with a toy, filling the water bowl with fresh water and rides in the car. We’ve made vehicle purchases with the “kids” in mind. And we make sure they don’t eat a lot of “junk” food. I care for their physical and emotional needs. As I see it, if anyone doesn’t like it they can leave my house or not be my friend… this is my life and this is how I want to live it. I’ve had conversations with fellow dog trainers (more accurately described by what we *really* are: dog LOVERS who are lucky enough to work with dogs for a living) and everyone’s different. I’m definitely not a pet parent. I never wanted to be a parent and I don’t think my dogs are my kids. Instead of kids, dogs are my thing and I’m very happy to not be a Dog Mom, Pet Parent, or anything else. My human is my assistant and certainly not my mother. The fact that she provides for me proves that I am in charge. This is an issue I’ve spent hours thinking about. I have no problem with people who call themselves their pet’s parent. But it doesn’t feel right for me: http://www.somethingwagging.com/what-does-your-dog-call-you/. I was terrified of my mother as a child. She was mentally ill and chaotic. There is nothing in that relationship I’d ever want to relive, either with a human child or a fur child. I wish I could find a word that feels as right for me as parent does for many people. Personally, parent is the label closest to reality in my case. That’s how I feel and I think that’s how our dogs feel too. Here is an idea, though. A word itself isn’t important; it’s definition is important. So why try recycle existing, ill fitting words and why not just come up with a new one and then define it properly?